If you’ve lived in Nashville for a while, you’re probably aware of Nashville Restaurant Week, a regular, citywide celebration of independent restaurateurs that includes special menus and special prices, bringing a special focus on the folks who make our city delicious. Starting this week, the restaurants of East Nashville have their own, similar celebration: East Nashville Restaurant Week kicks off today (Monday, Feb. 26) and runs through March 4. Like Nashville Originals’ Restaurant Week (the two events aren’t related, just alike), for East Nashville Restaurant Week, a list of locally bred eateries are offering up unique dishes for diners, some with full prix fixe menus, others with special additions to what they usually serve. 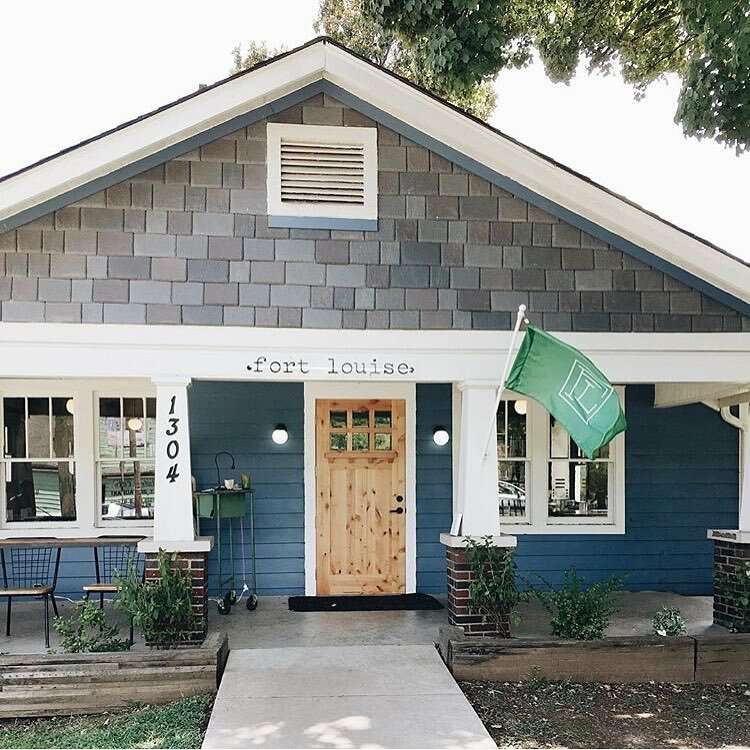 The East Side celebration was spurred by Fort Louise owner Jessica Bower (who calls Inglewood home), and the crew she pulled together includes some of the best kitchens in the neighborhood, from new players like the Iberian-inspired Peninsula to East Nashville food scene pioneer Margot Cafe and Bar. Cafe Roze in Rosebank has quickly become one of our favorite East Nashville stops for fresh, clean food. But the crispy smoked pork belly with caramelized onion they’re serving for East Nashville Restaurant Week sounds like a good excuse to test out their hand with decadence. Ask anyone who’s ever been to Butcher & Bee on Main Street and they’ll tell you: Their whipped feta is something worth shouting from the rooftops about. If you’ve never tried it, this week brings a great excuse — you can try it as a first course in their three-course prix fixe menu. East Nashville Restaurant Week founder Bower’s Fort Louise has been a great addition to the Riverside Village area, with a low-key vibe, top-notch cocktails and really excellent upscale American fare. For East Nashville Restaurant Week, we have our eyes on the ricotta gnocchi on their special prix fixe menu. Chef Greg Biggers has been spot-on with other gnocchi dishes, so if you’re a gnocchi connoisseur, this’ll be well worth a visit. Another Riverside Village favorite, Rudie’s is your go-to East Nashville destination for oysters. And for ENRW, they’ll start their prix fixe menu with a flight from all around the U.S., served simply, which feels like a nice way to ring in spring. Hope you get a chance to take a spin around East Nashville for East Nashville Restaurant Week and enjoy some of the neighborhood’s kitchen excellence. If the experience makes you fall in love with the East Side — or you’re already in love with East Nashville and this gives you the final push you need to take the househunting plunge — drop us a line. We’d love to help you find the perfect East Nashville home. To get started: Take a look at homes for sale in East Nashville now.